Congratulations and well done to our attendance winners! Charlie, Ethan, Dariya, Emily, Leia and Oliver all achieved 100% for term 4. 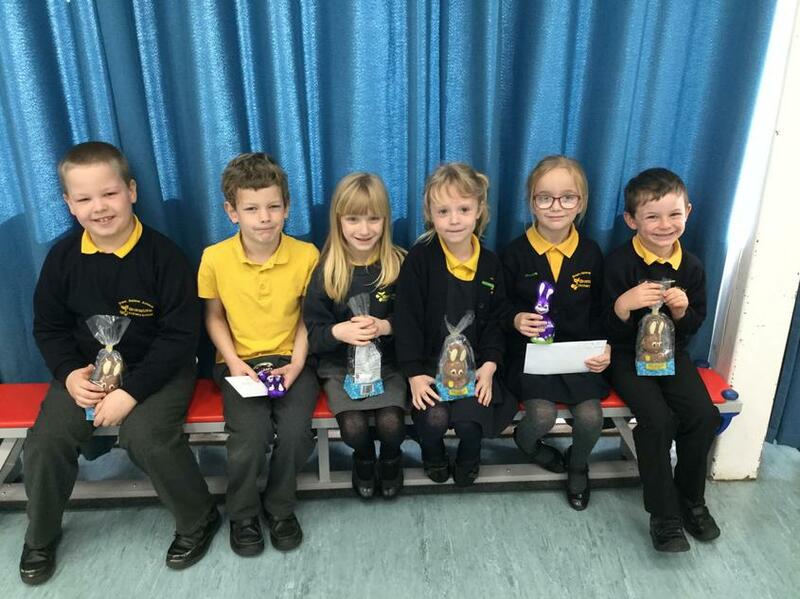 They were presented with their prizes in celebration assembly, they all won an Easter treat!